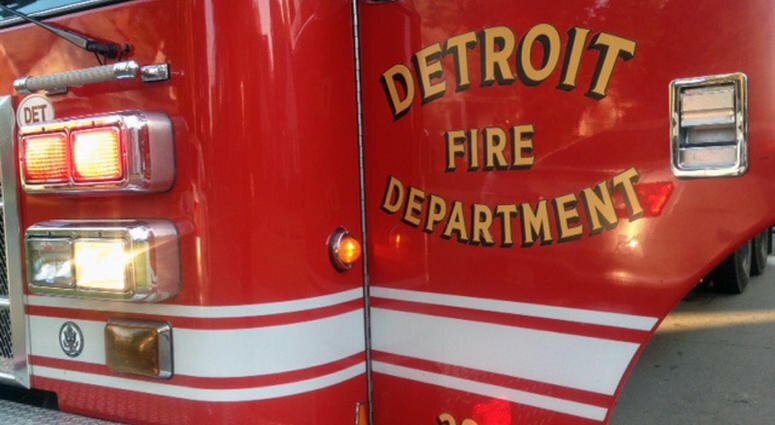 Two people were killed Monday in a fire on Detroit’s east side, according to officials. Firefighters said there was no way for the victims to get out of the house when the fire started. The stairs were badly burned, and the bodies were found on the second floor. Officials said the fire started around 7:30 a.m. Monday at the home on Cody Street near Joseph Campau Avenue at the Detroit-Hamtramck border. A firefighter was also injured after the fire. Officials said he fell through the floor and injured his elbow. He was taken to Detroit Receiving Hospital. Firefighters used a ladder to enter the home through a second-story window because of the damage to the stairs. Detroit police are investigating the fire. Neighbors said they tried to get to the people inside.